Ambient for the good night. 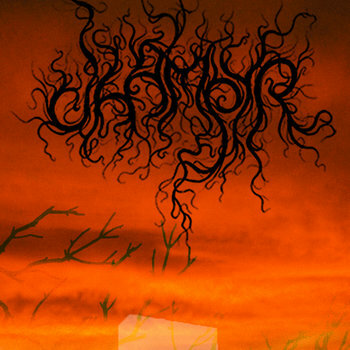 Dhampyr — dark ambient / drone / noise music artist from Des Moines (US). As you know, I love dark ambient works and this one is perfect. I can listen this album all night! It’s great album.